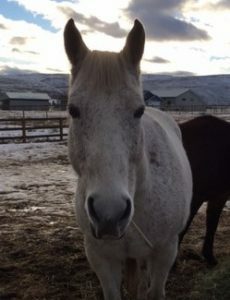 A Rescue horse stole my heart. 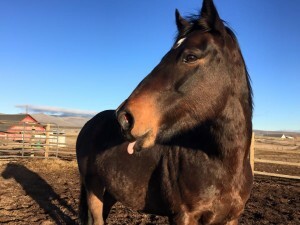 Adopting a horse is the ultimate gift you can give a horse that is in the care of a rescue. 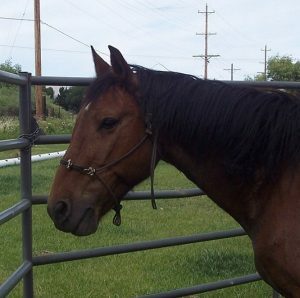 Your generous donation is essential for the care of the horses while they wait for their forever home. Your donation is 100% tax deductible. 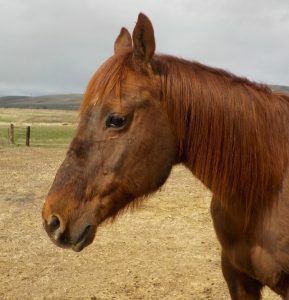 Get tips, tricks, and news straight from the horse's mouth. I have to say, I've seen a lot of Rescue groups come and go. 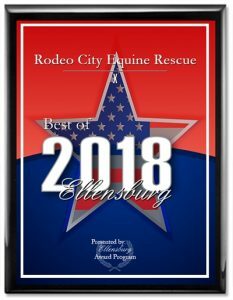 Rodeo City Equine Rescue is the best one I've known of! They take wonderful care of the horses in their care. From teeth to hooves and everything in between. They don't take on more than they are able to care for properly. They do things right! 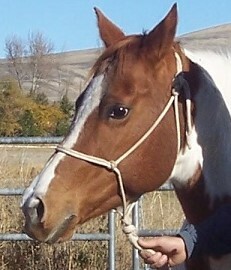 Any donations to RCER, you can be sure are used solely for the horses care, not for anyone's personal gain. 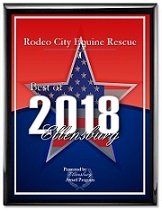 I love this rescue [Rodeo City Equine]. They do GREAT work and always make sure the horses come first! Thanks for my new friend Tommy Boy, enjoying him more everyday. He teaches me new things everyday. This is the most amazing group of people I have ever met. They are all about helping the animals. 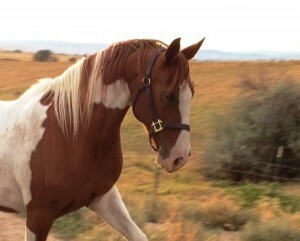 This group is exemplary of what all horse rescues should be like. I adopted my Chance through them. They rehab horses & re-home them. I will support this group always. Thank you for what you do for the horses. Was it the soft, gentle eye that caught your attention or was it love at first sight? When you know you know. 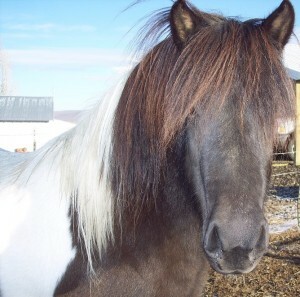 Contact us today to adopt your perfect horse.